Swimmers returning to the team after swimming for BASH Winter 2018-2019. Returning winter swimmers in AG 2-3-4 will be charged $60 for the spring summer. The fees above will be charged to your SwimBASH.com website account May 1, so be sure to sign up by then. Just declare YES (or NO if not swimming). 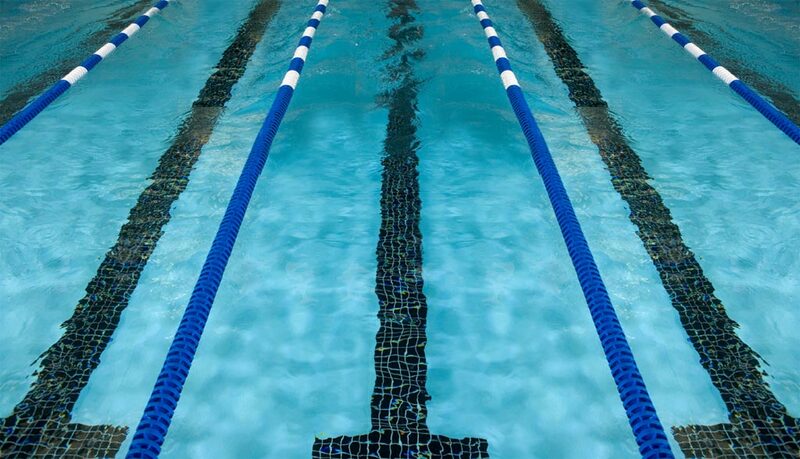 Returning swimmers can swim just the spring or the whole spring – summer season. Practices start the week of April 15 and end July 14 after Y Championships at Miami U.